- Set at the famous Wollaton Hall in Nottingham, used in the Dark Night Trilogy as Bruce Wayne's manor! Synopsis :- " In the months that follow a successful mission for the 'Infection Rebels' at the Courthouse in Birmingham the end of Harvertech is in sight, this huge historic mansion holds the final piece of the plan. Sir William Jay, the founder himself. Intel suggests the building in surrounded by not only his top guards, but hundreds of infected. 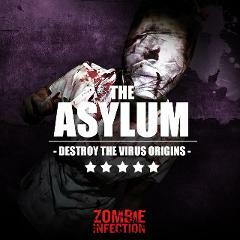 You're objective, infiltrate the mansion, abduct the creator and find the answers the world needs!" 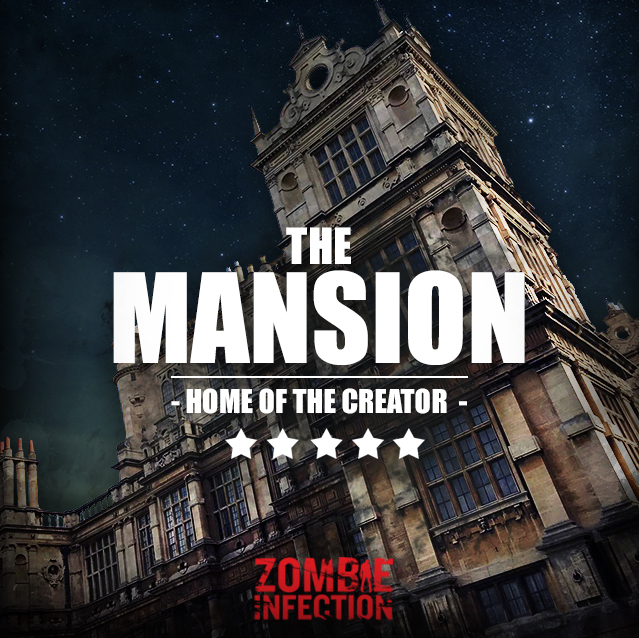 Continuing the story from the 'The UK's best zombie experience 2018' set across a 18th century courthouse in Birmingham comes this new chapter in the Zombie Infection Universe at the world famous Wollaton Hall. 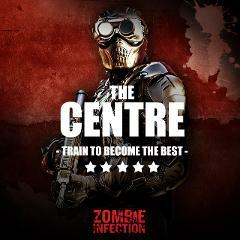 The event mixes immersive theater, mind blowing action (A Railgun system with optional laser upgrade), escape room puzzles and movie quality realism over an adrenaline fueled two hour zombie frenzy. Things won't quite go to plan as you're thrown into a story that will have you fighting alongside a post apocalyptic rebel group (The Infection Rebels) as you try to infiltrate this mansion stronghold, kidnap Harvetech founder Sir William Jay and provide the world with the truth about the unethical work they have been carrying out. Bring your wit and intelligence as you’ll tackle elements that require more than just fire power! 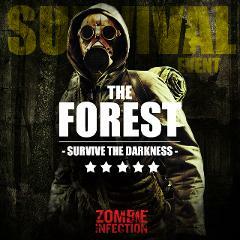 With several escape room type puzzles, story twists and some of the most ferocious infected ever faced you'll need to work quickly and as a team to succeed! But don’t worry, we wouldn't throw you into the apocalyptic courthouse without some help! 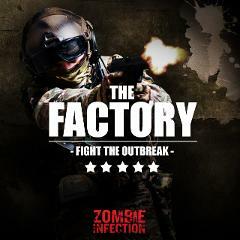 Grab the latest weaponry, upgrade it and keep your guard up as you take on the most evolved and dangerous version of the virus the Progenitor-4 as you make your way through this brilliantly crafted action packed experience. If you achieve your objectives and survive you'll get to meet the cast and crew, take photos and discuss survival techniques with your fellow team mates! This event is an exclusive experience and will have limited dates available. Please note this is 18+ only, late arrivals or guest arriving intoxicated may be refused entry. This event is also not suitable for stag or hen groups.